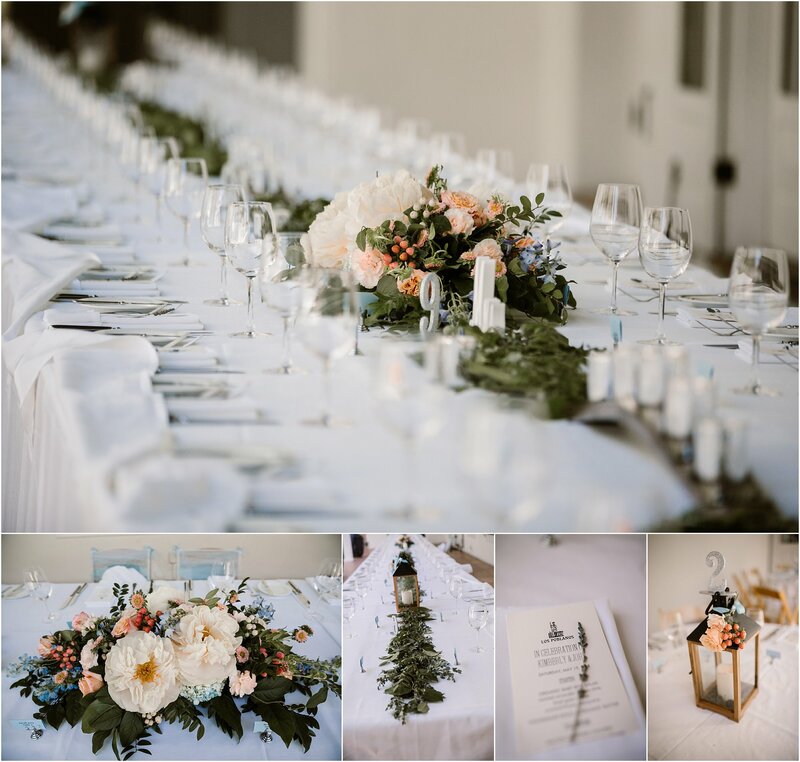 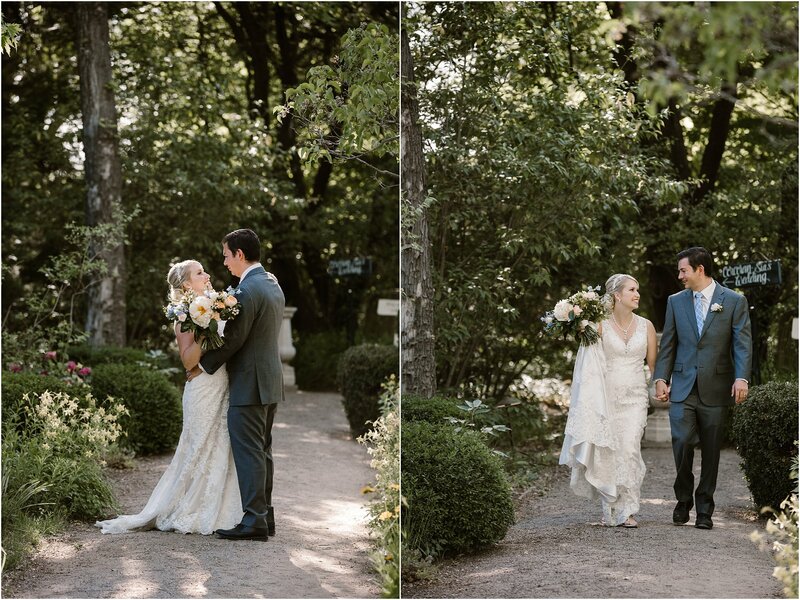 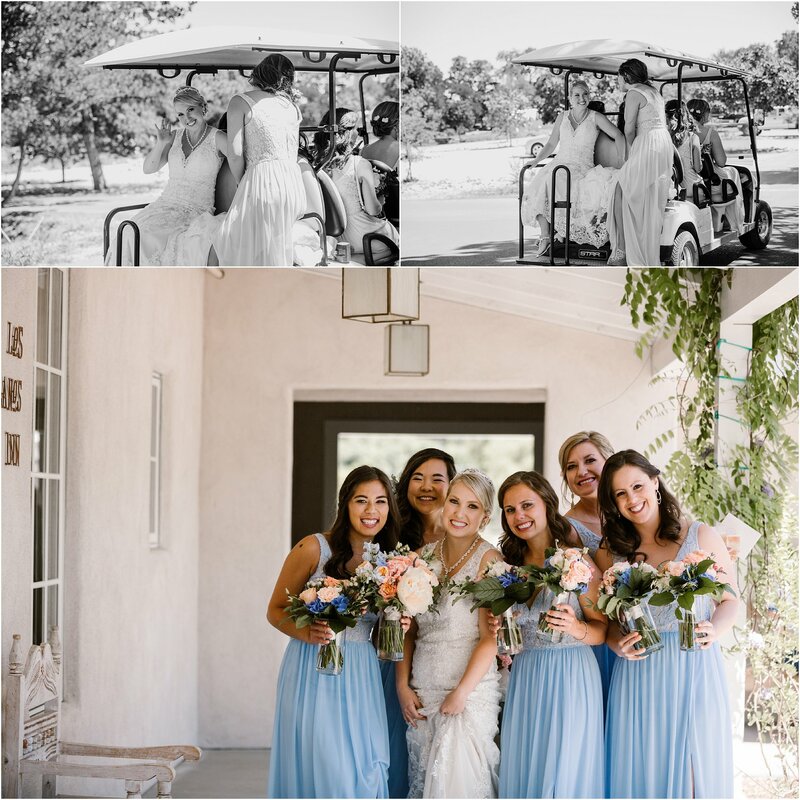 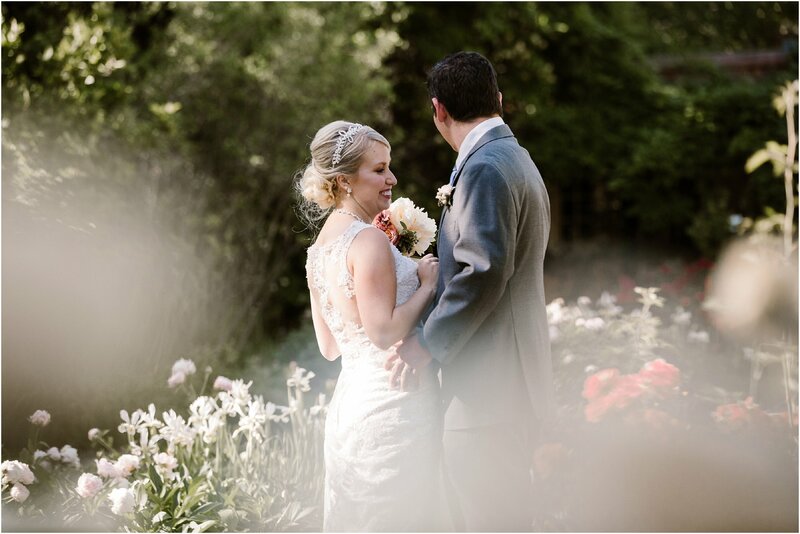 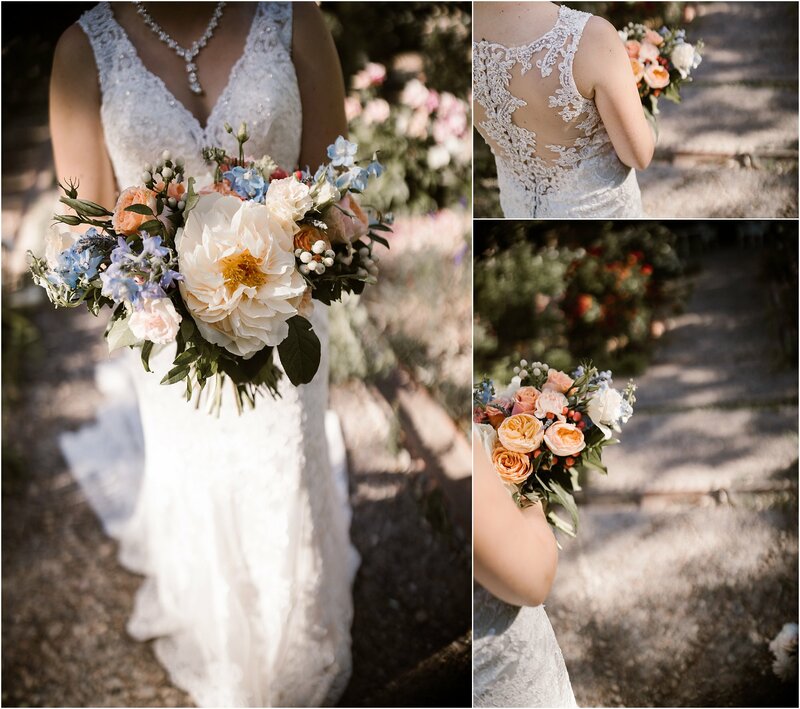 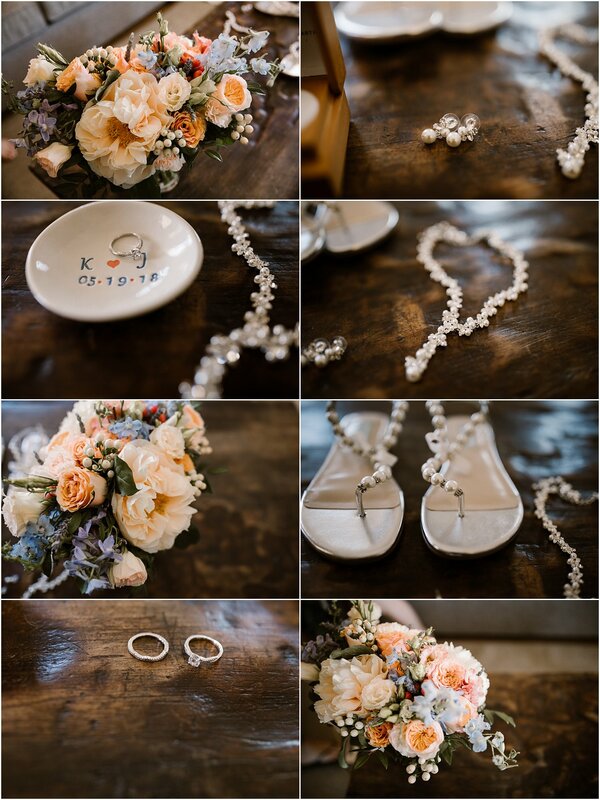 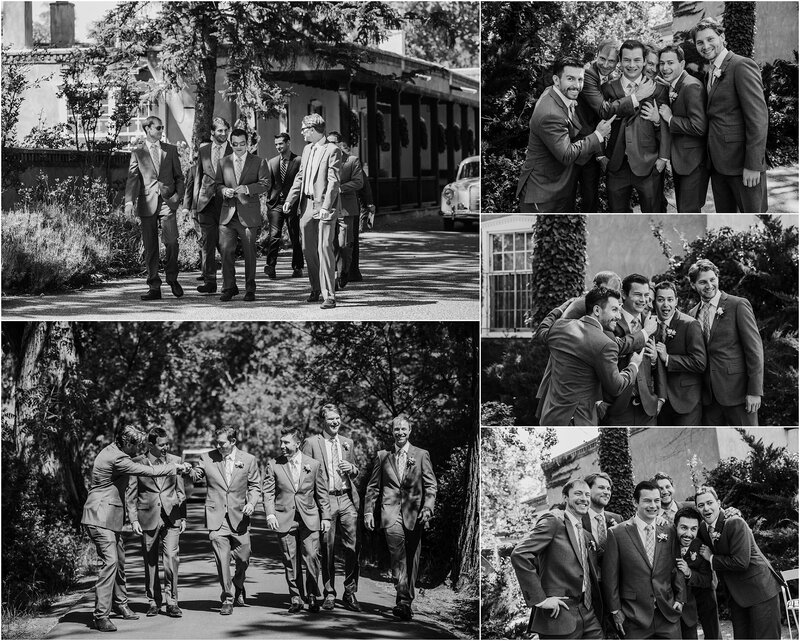 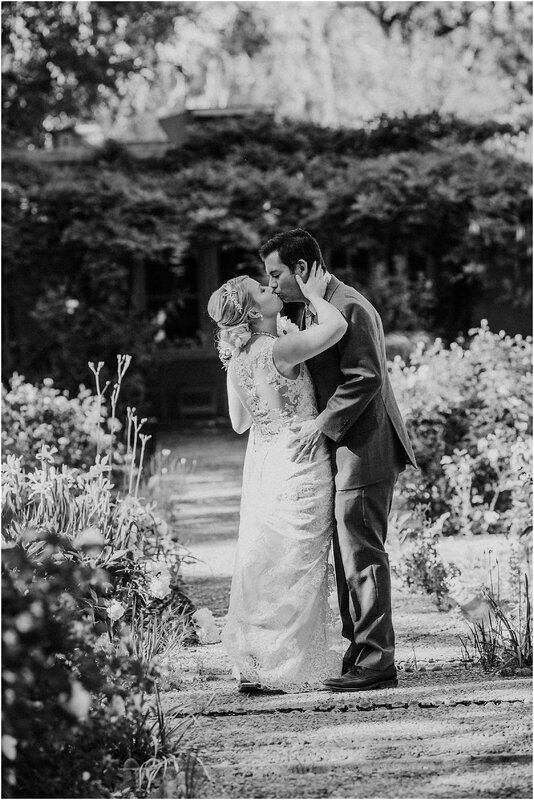 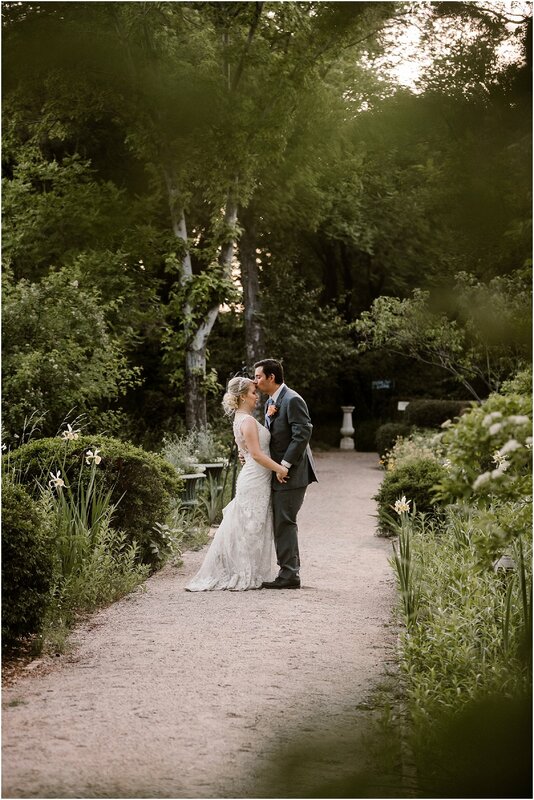 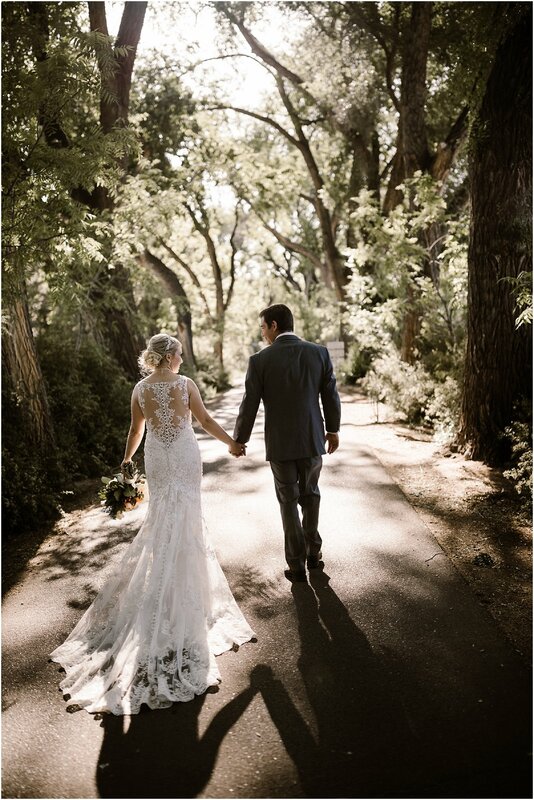 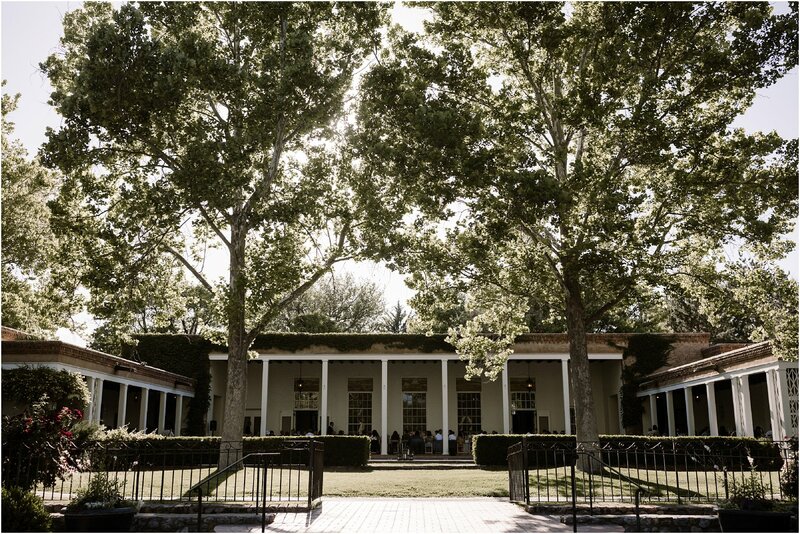 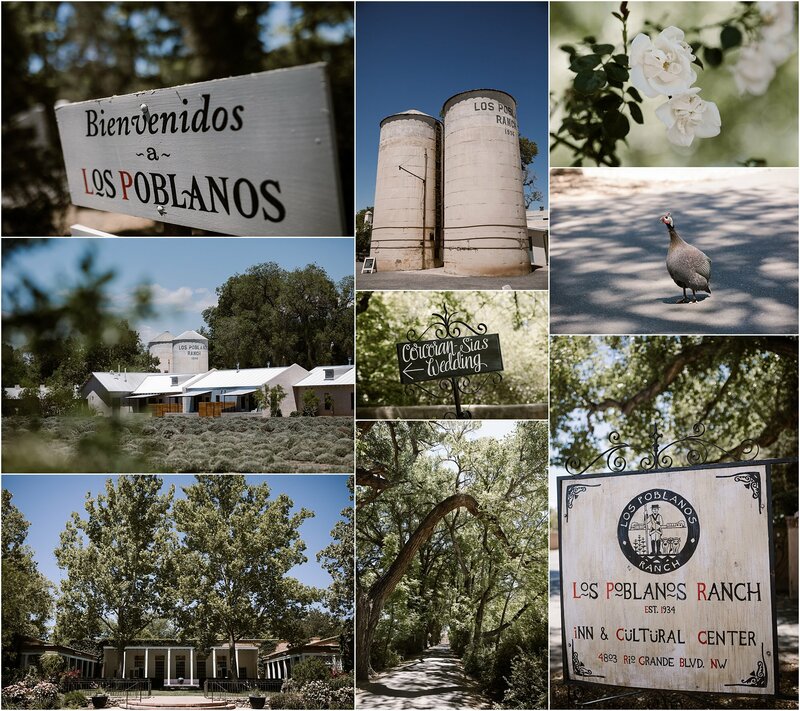 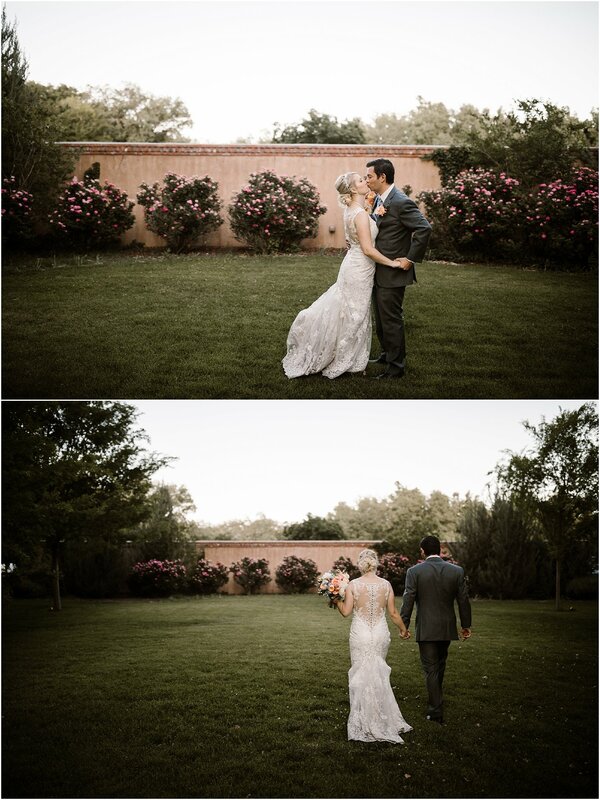 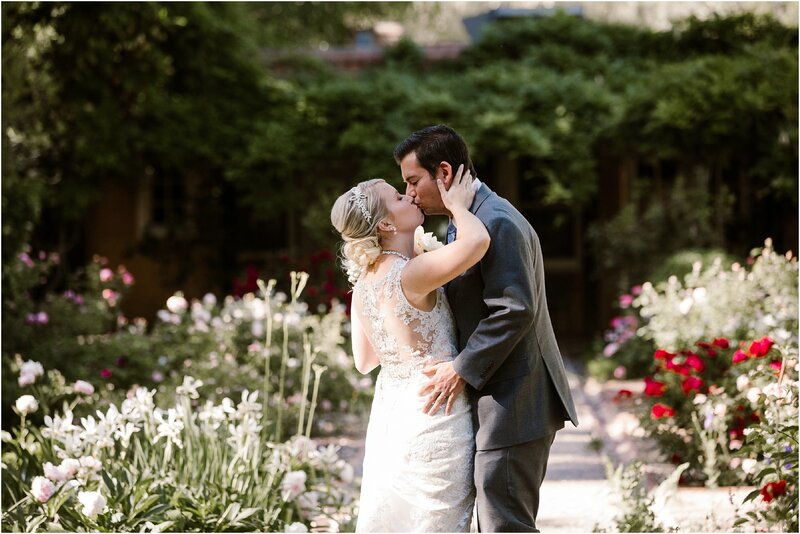 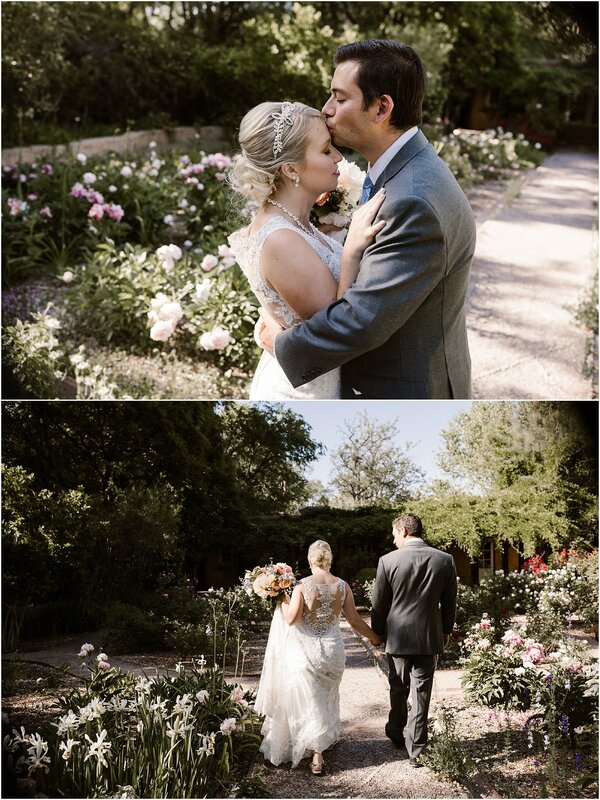 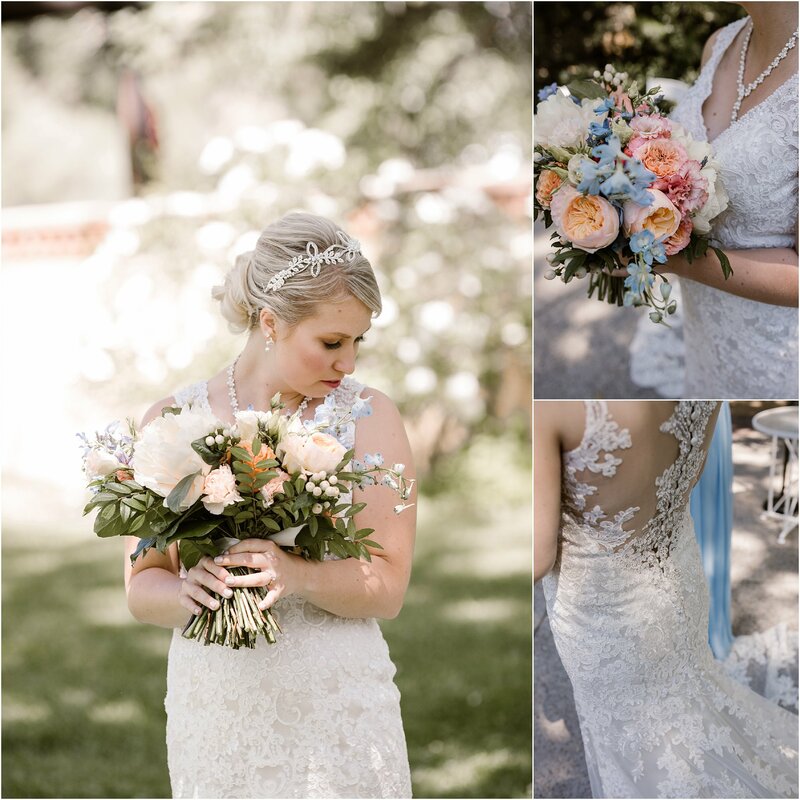 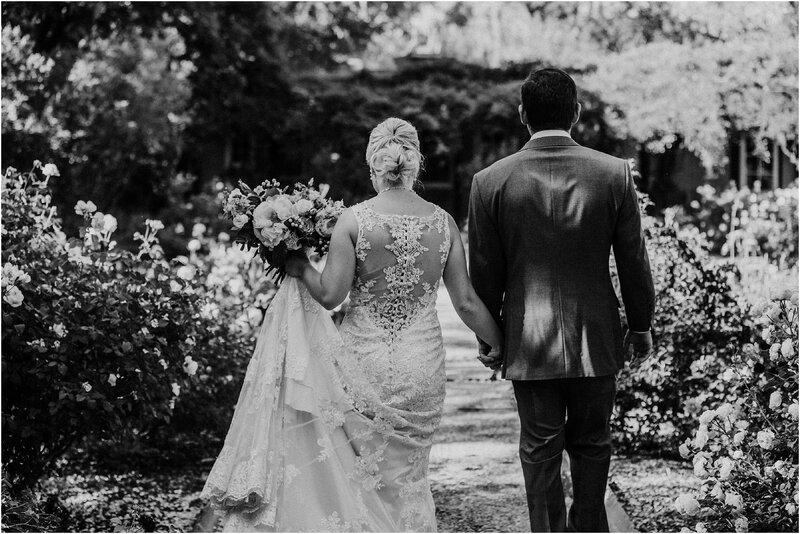 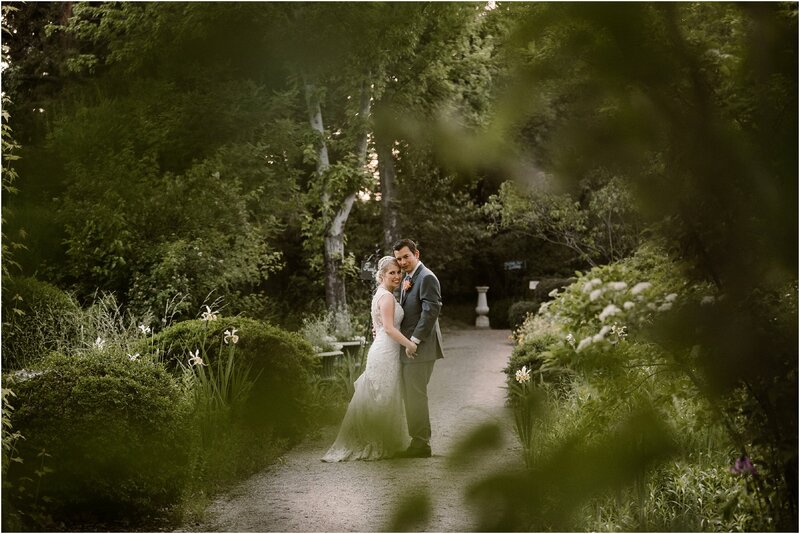 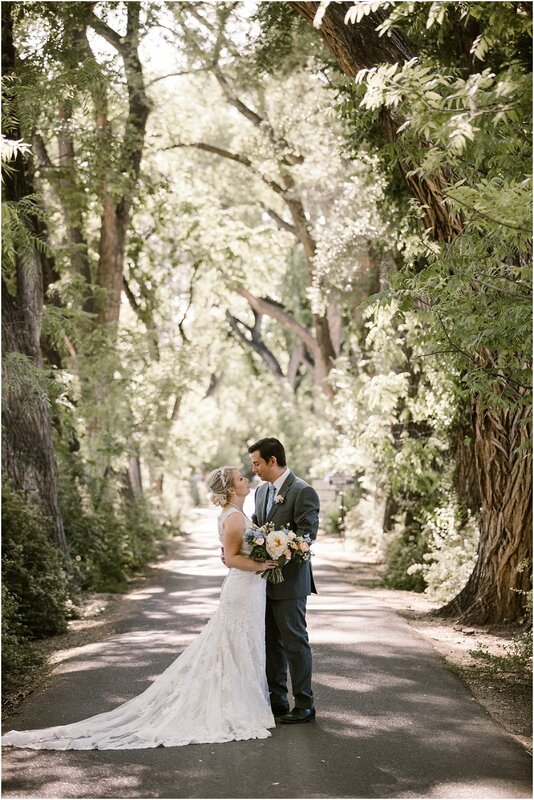 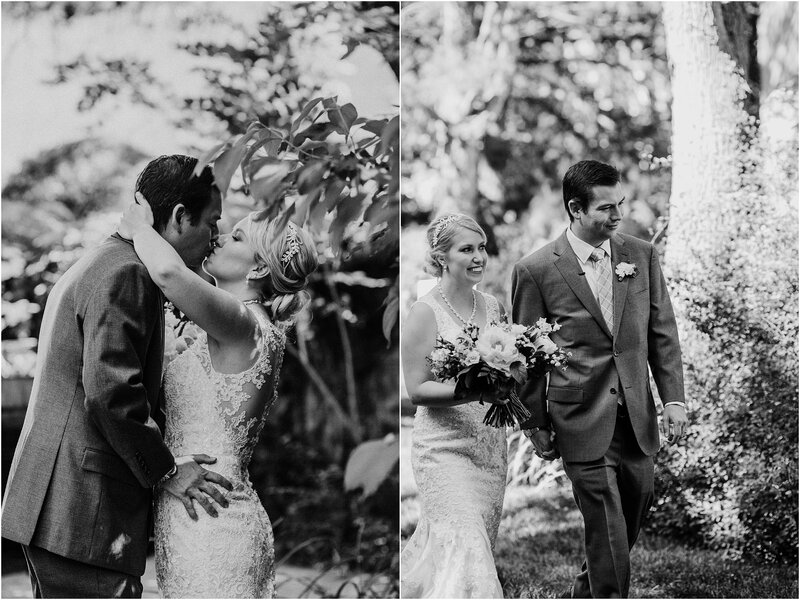 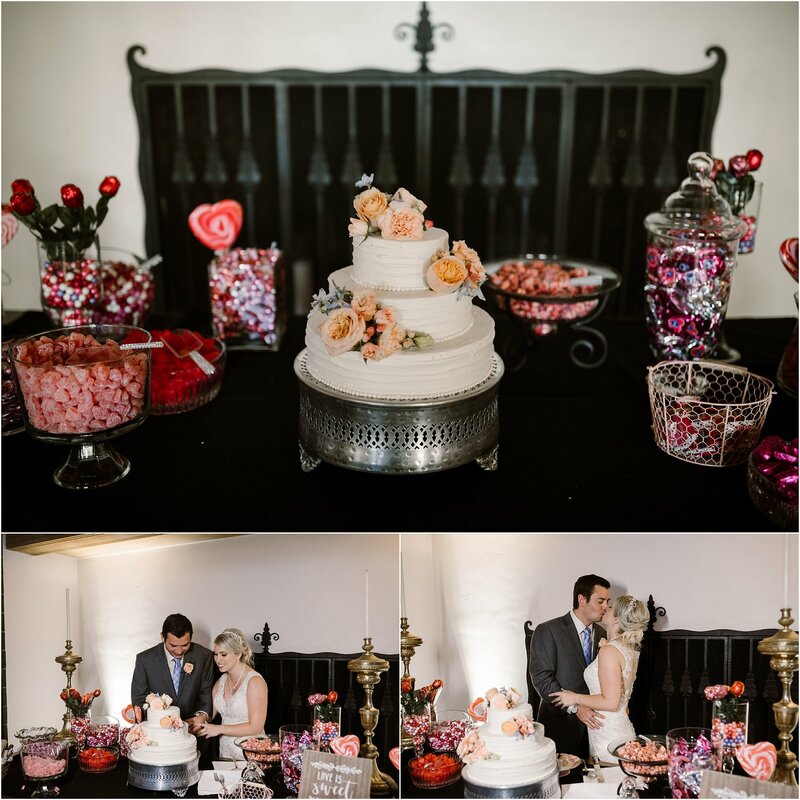 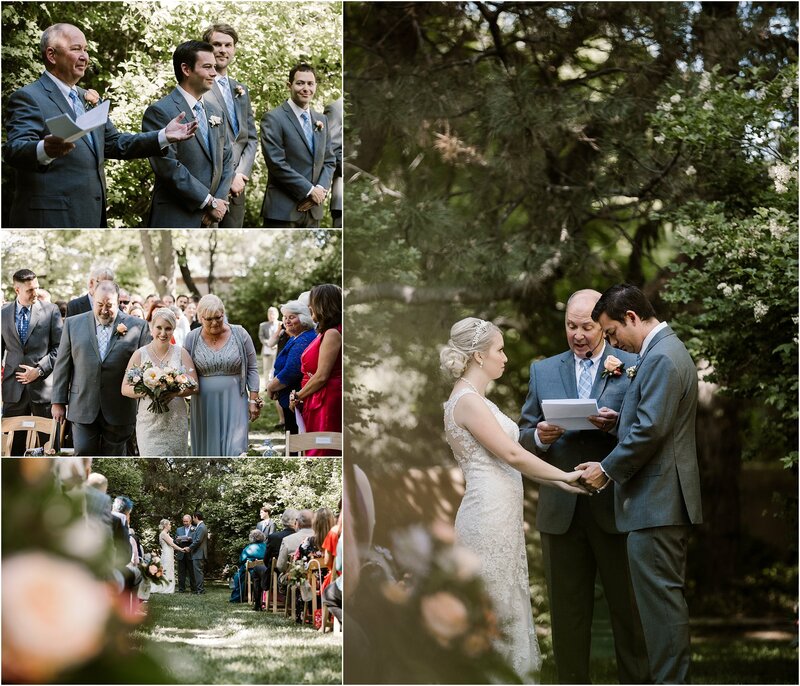 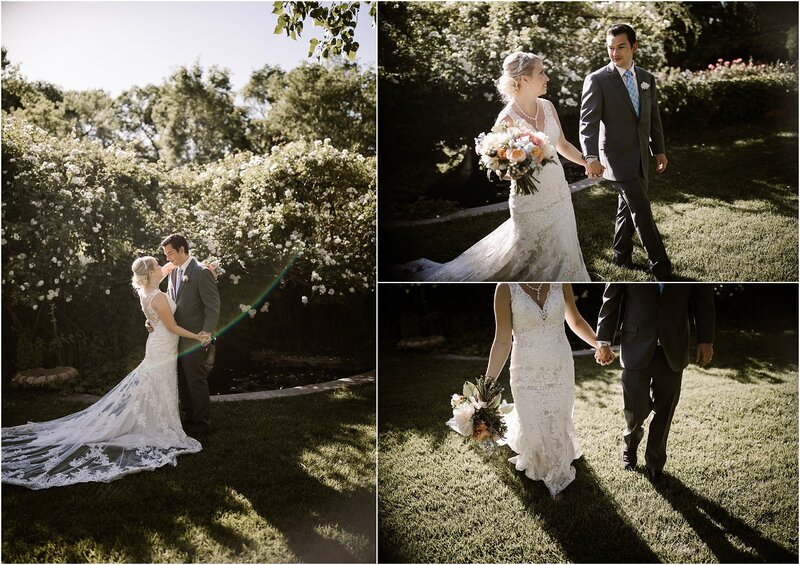 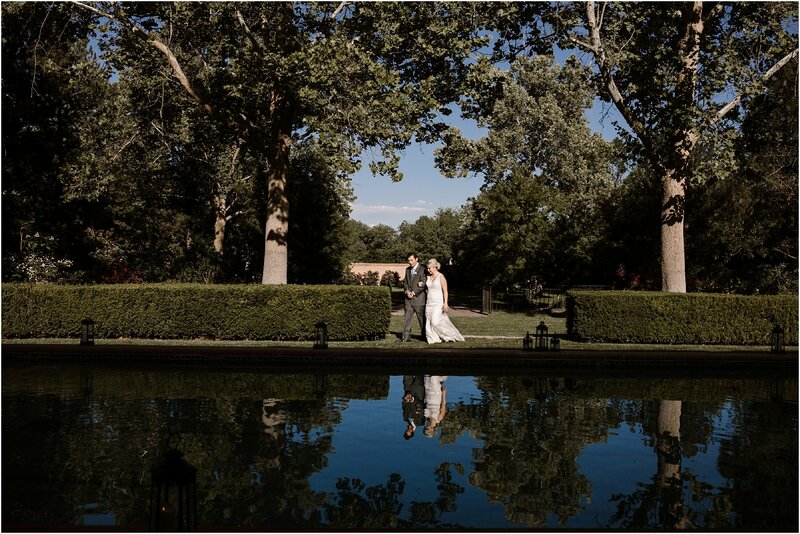 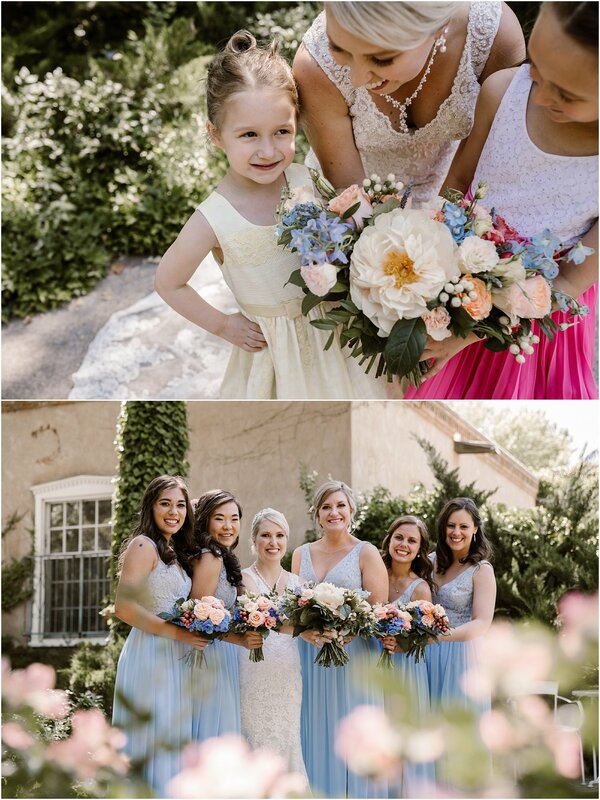 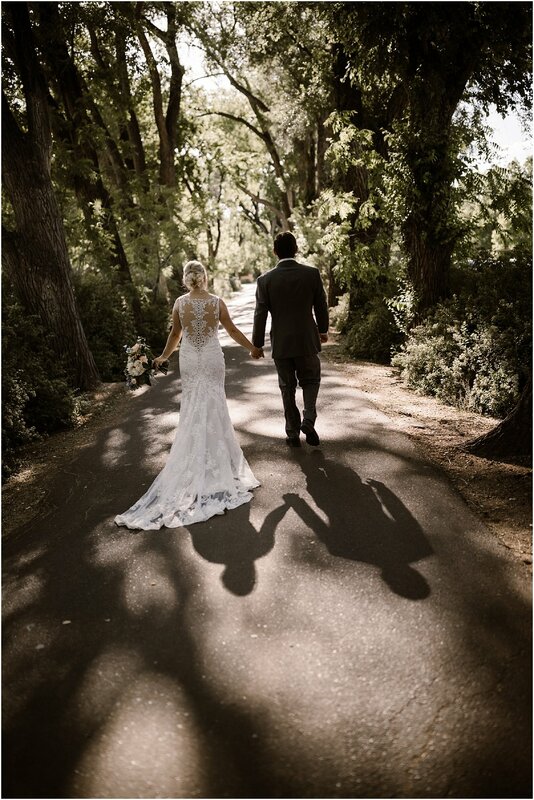 Every wedding at Los Poblanos Historic Farm is as dreamy as it gets. 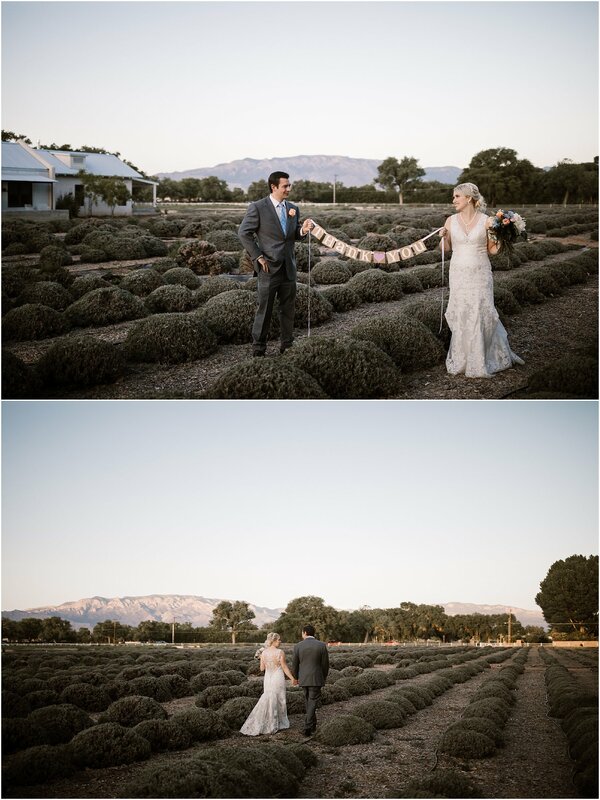 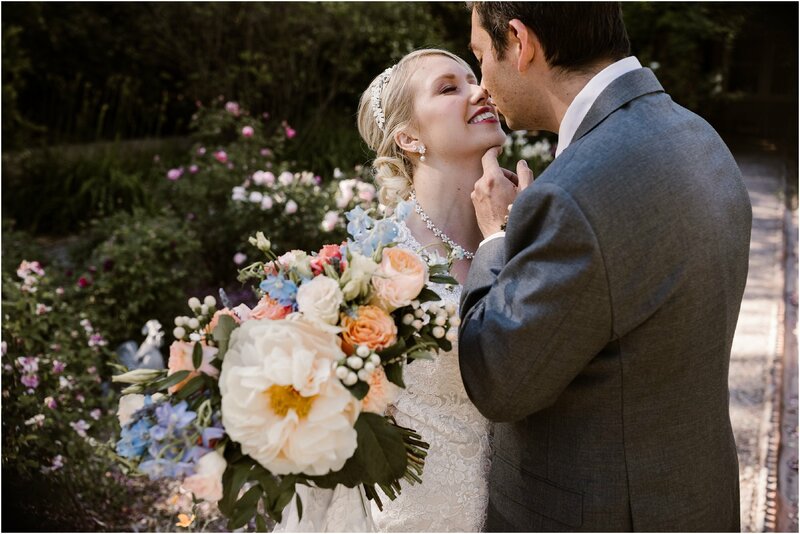 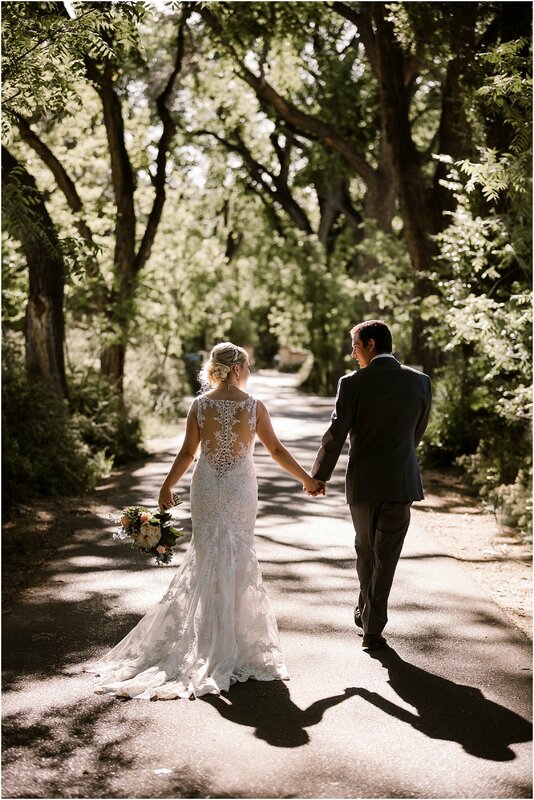 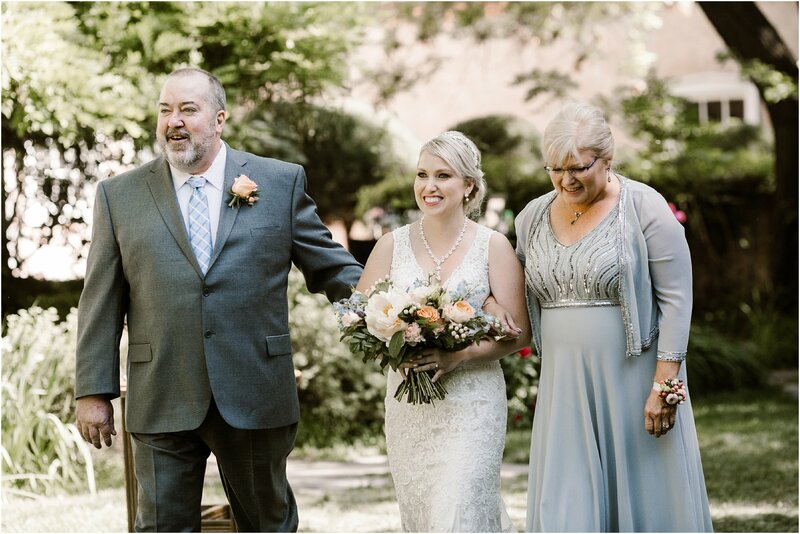 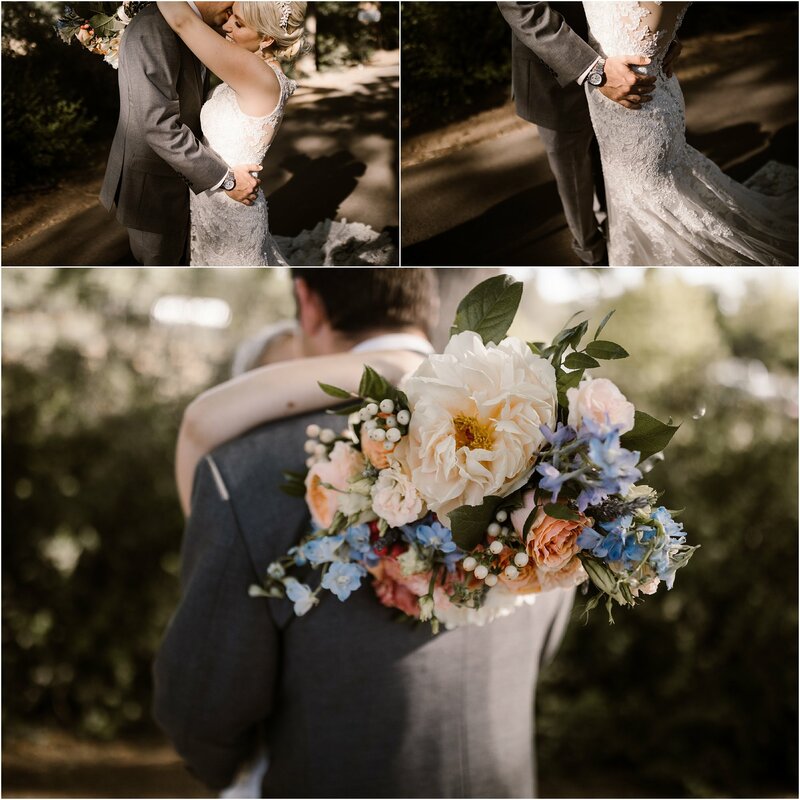 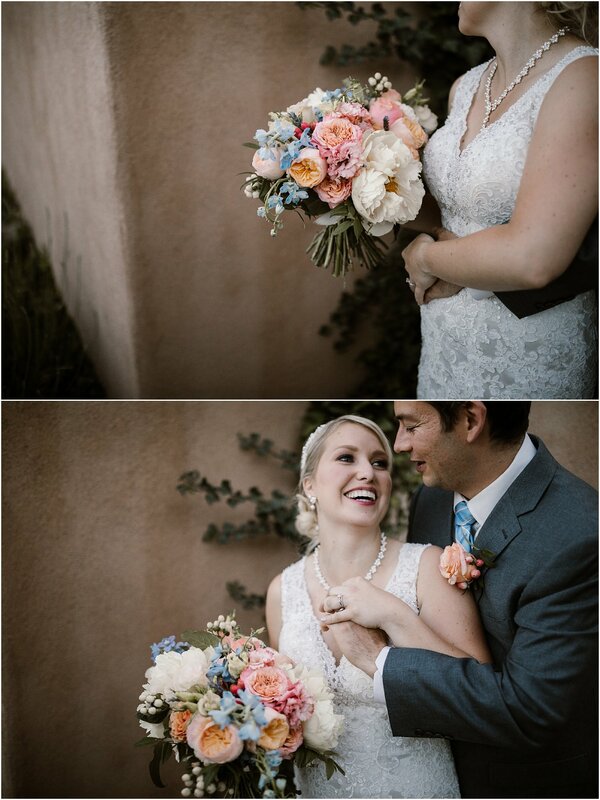 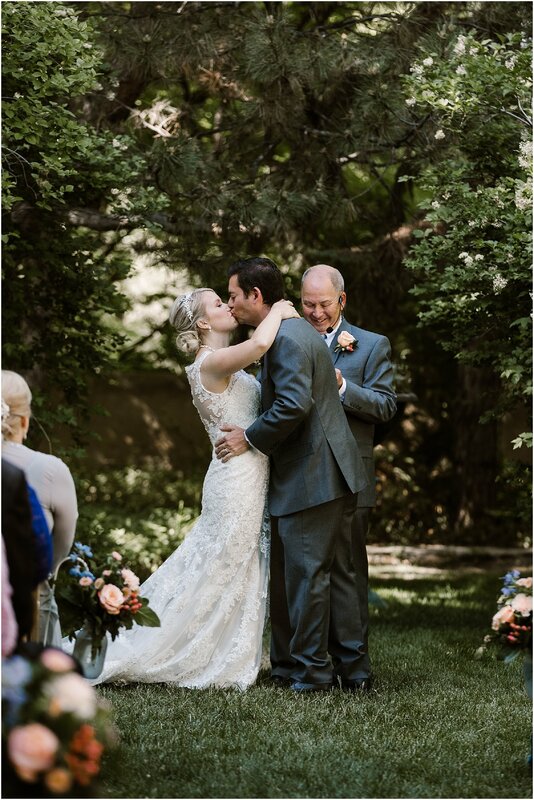 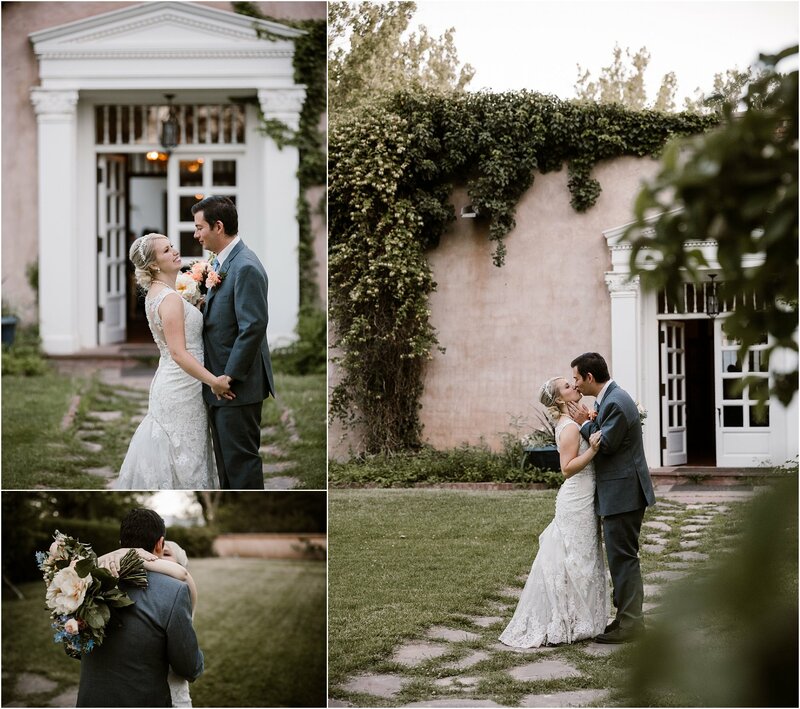 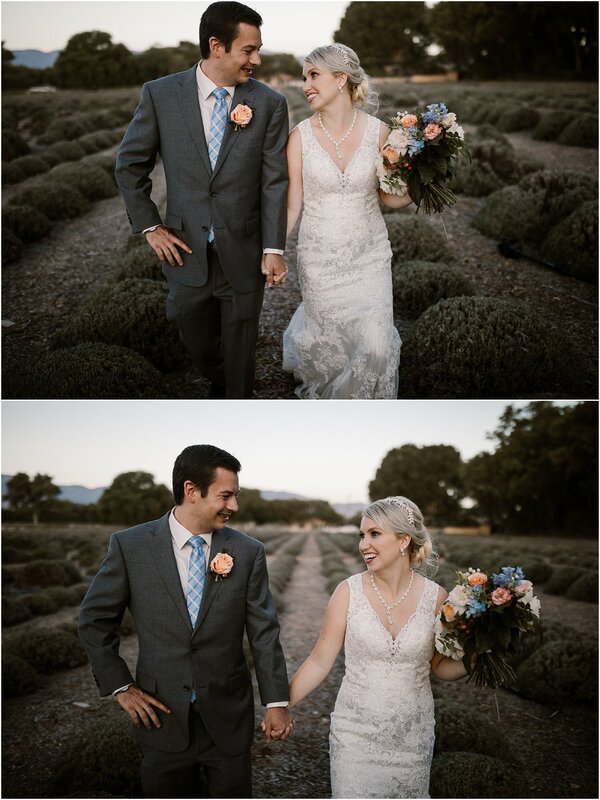 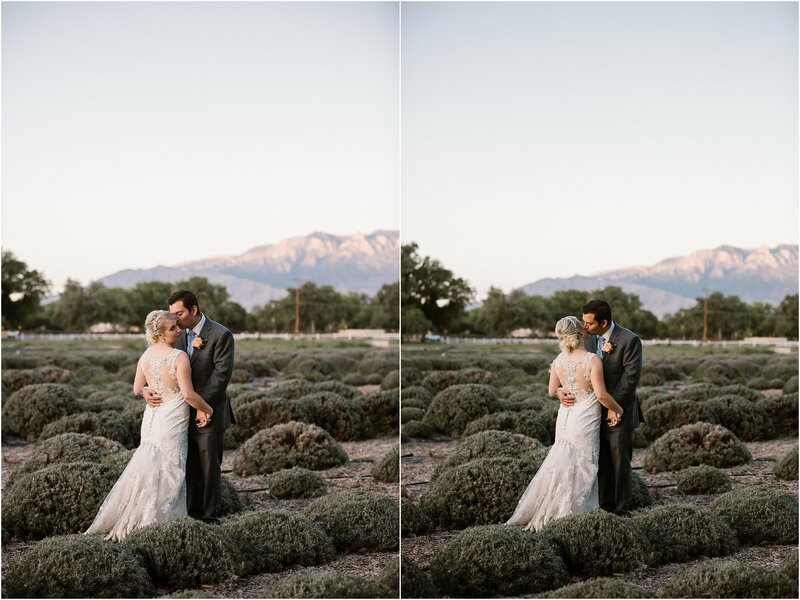 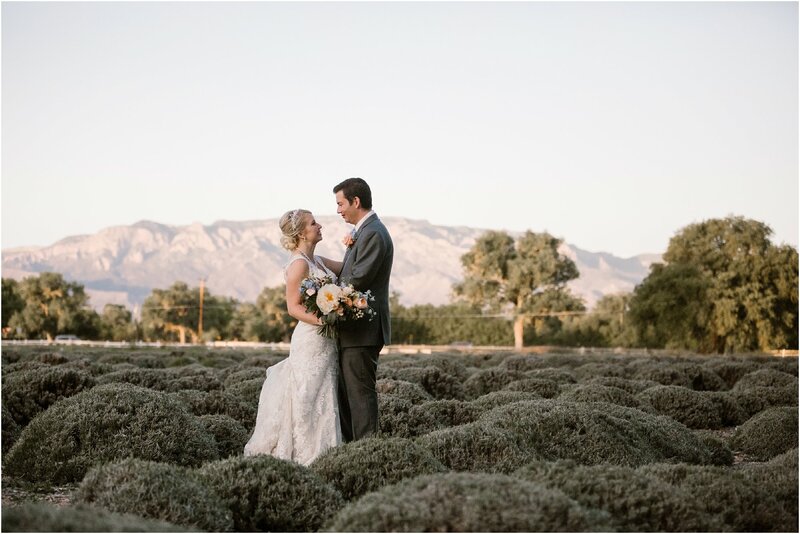 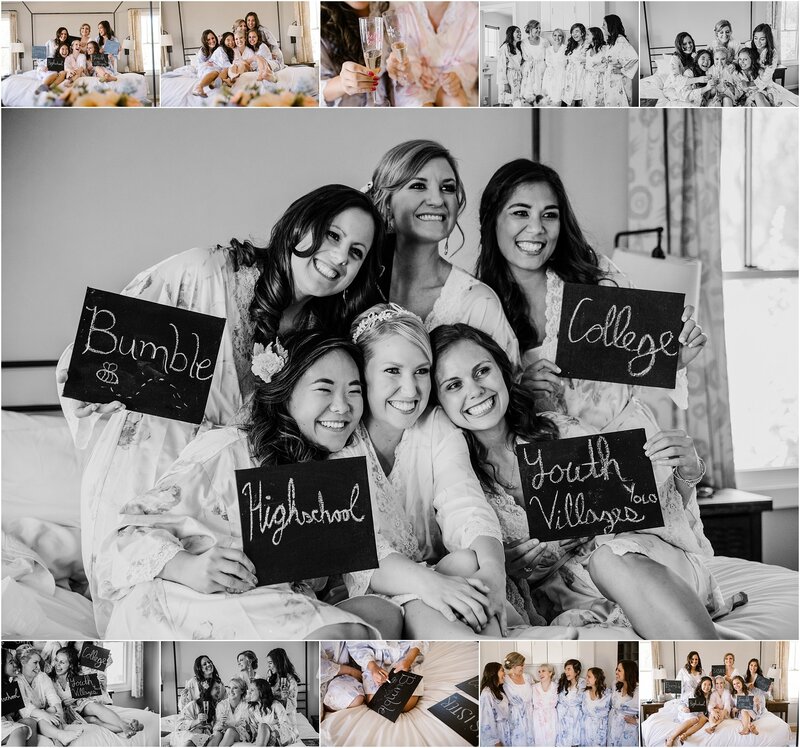 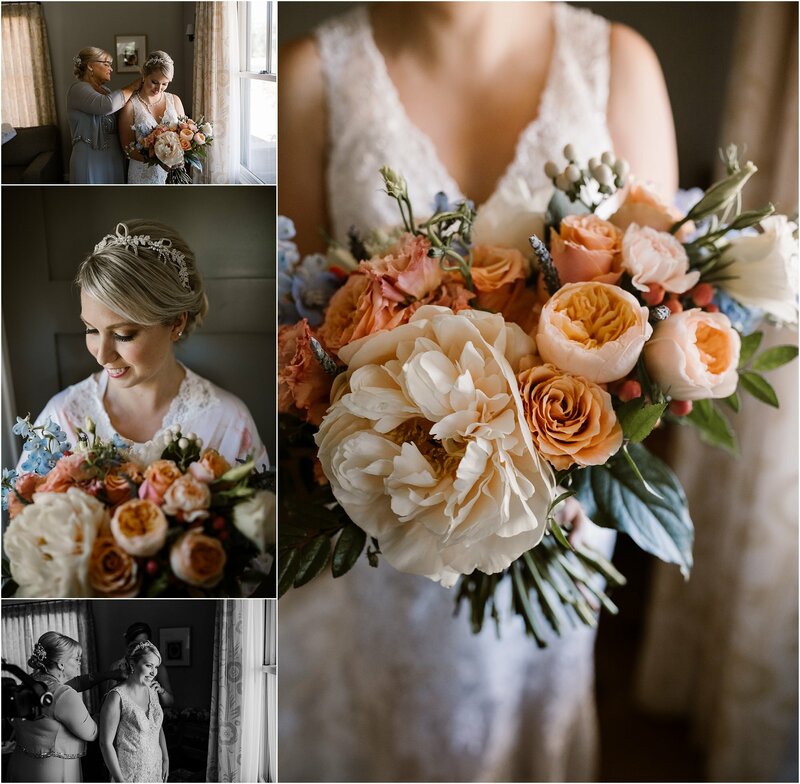 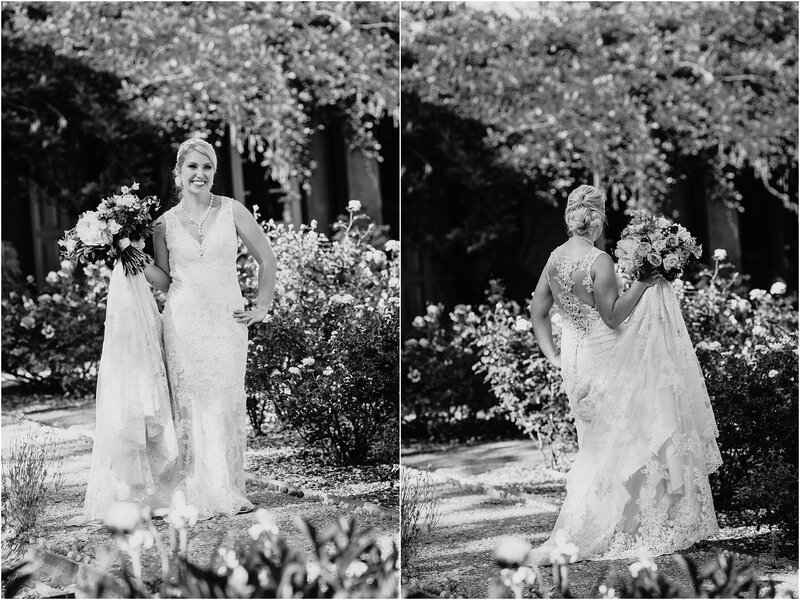 From rows and rows of lavender fields, and lush gardens to striking architecture and views of the Sandia Mountains, Kimberly and John’s wedding was everything they could have ever hoped for! 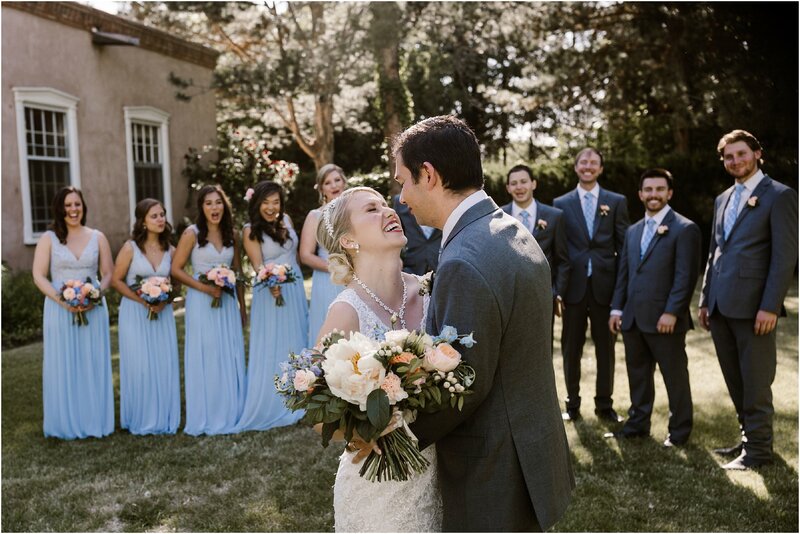 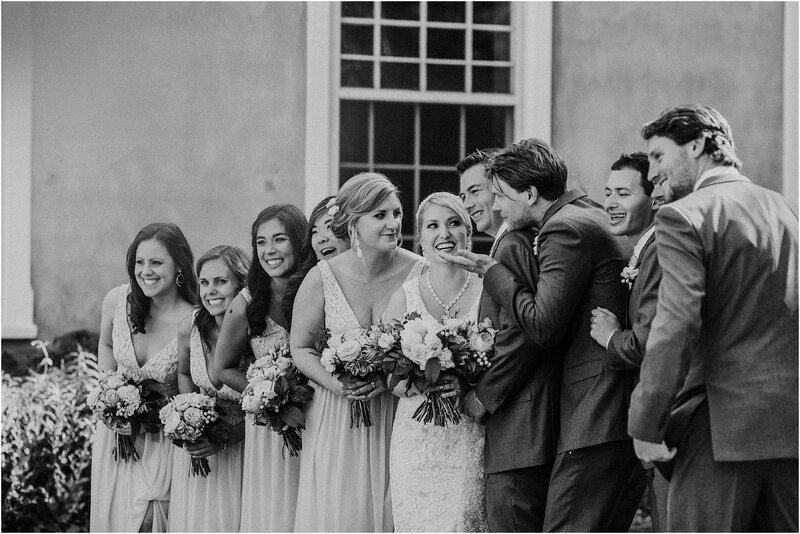 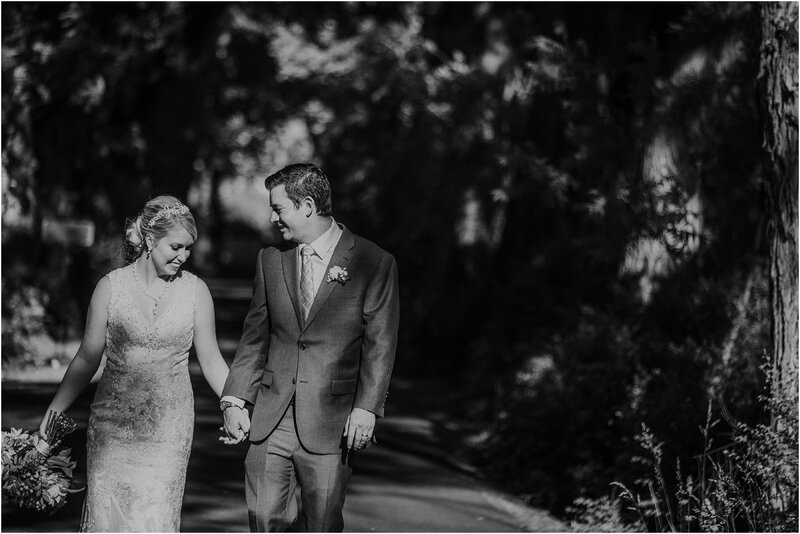 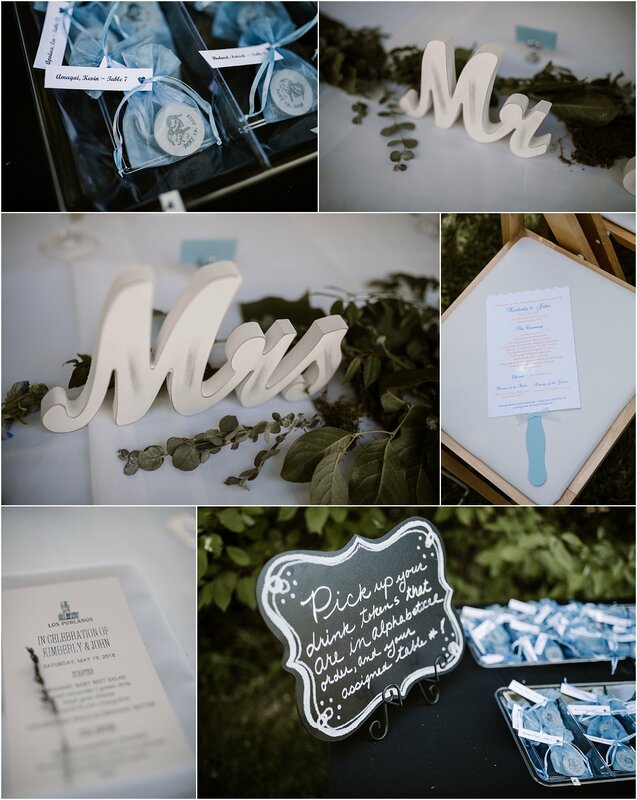 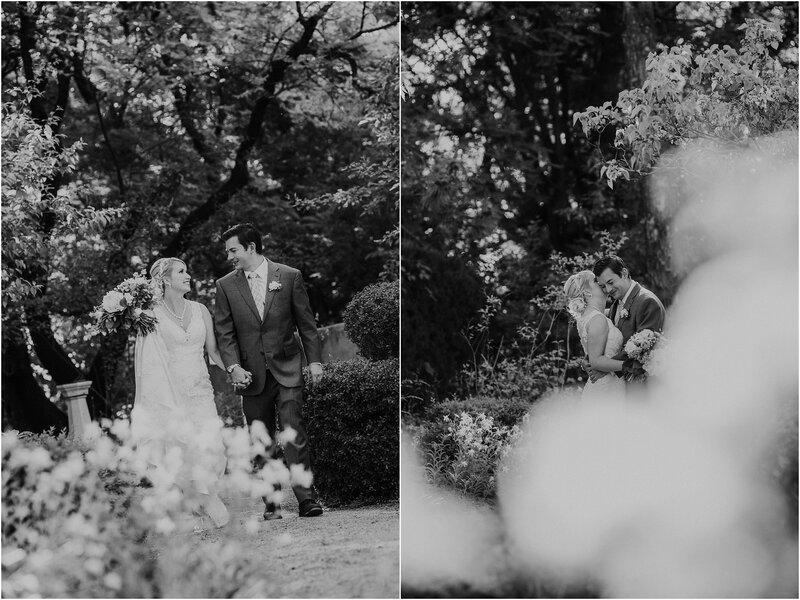 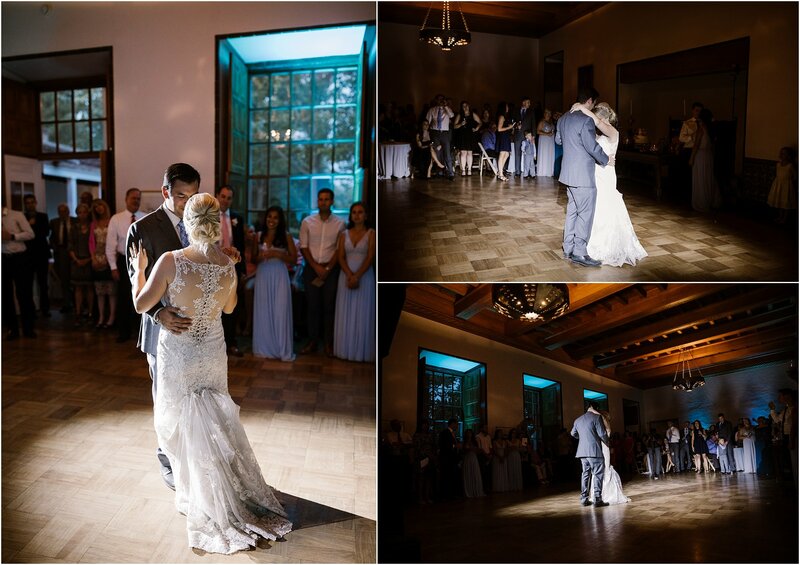 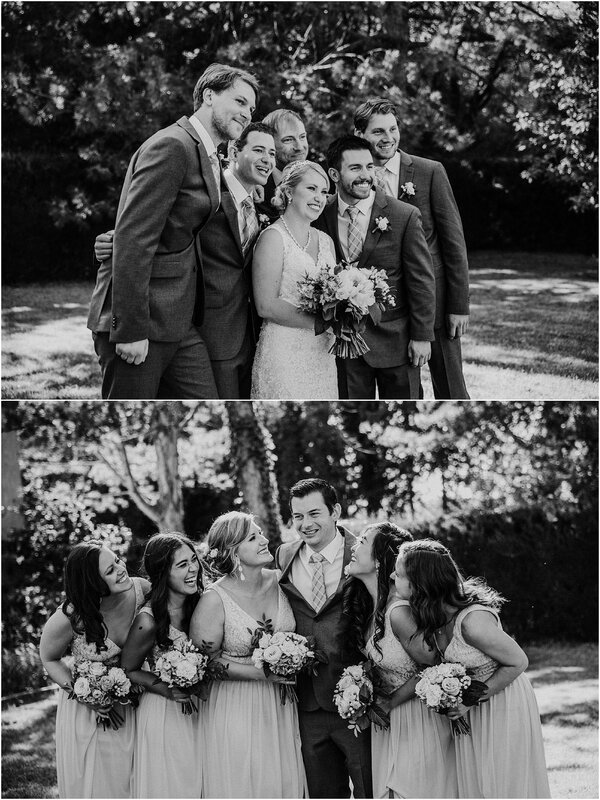 Lots of happy tears were shed throughout their romantic wedding ceremony and intimate reception. 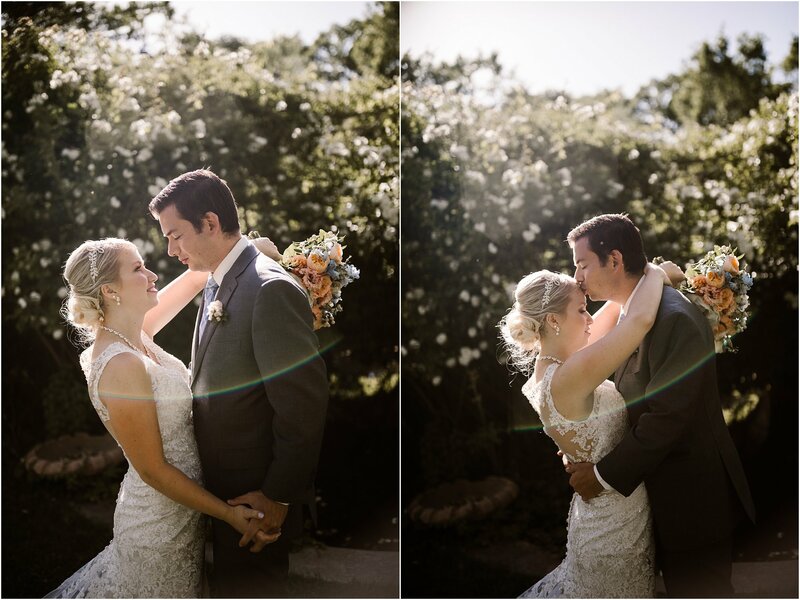 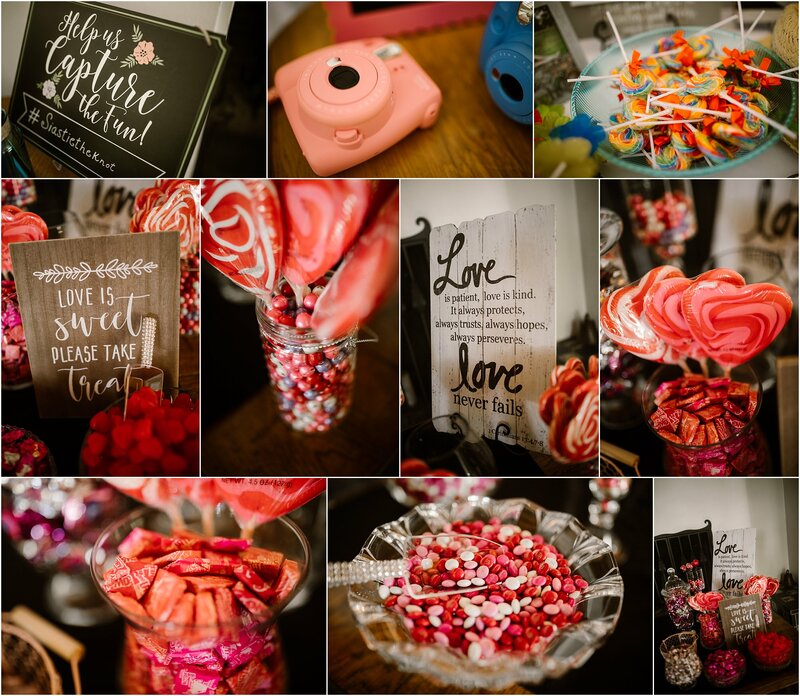 We loved being a part of their day and capturing it in a way that will give Kimberly and John the ability to relive it for years to come!